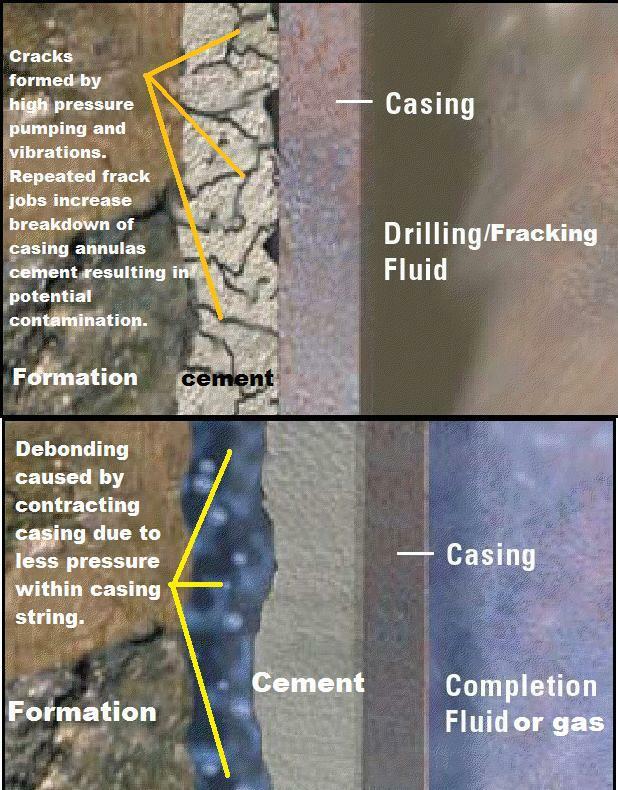 The good news is, drillers have the technology to reseal and replug failed wellbores. The bad news is, they have to do it fairly often. More than 5% of wellbore seals fail immediately. Presently, no company is required to bond their wells far into the future. Drillers in the Marcellus Shale in Pennsylvania also tend to encounter 100,000 or so unregistered, orphaned conventional gas wells, which poses another threat to our water supplies. Funding to locate Pennsylvania’s orphaned wells has been, you guessed it, drastically cut. Future generations will have no one to thank but today’s gas drillers, complicit politicians and a shocked populace for this new legacy of fresh water pollution. Unfortunately, ‘Frack’ Obama’s campaign promise to tackle climate change is at serious odds with the actions of his frack-friendly administration. Based upon his appointees and their policies, Obama is clearly keen on his domestic shale gas cash cow. Now, he appears to have borrowed a page from the O&G playbook, running out the clock rather than winning arguments based on any peer-reviewed science or widely available data. And here I thought it was a republican War On Science. So I’ve been thinking about it, and here’s my new slogan for Energy From Shale: America Deserves Better! This entry was posted on June 21, 2013 at 6:32 pm and is filed under anti-fracking movement, Energy, Environment, fracking, Politics, shale gas pollution, US Energy Policy. You can follow any responses to this entry through the RSS 2.0 feed. You can leave a response, or trackback from your own site.